The turn of the calendar always brings the opportunity to both reflect and look forward. Technology continues to accelerate and the level of digital disruption continues to expand. Now is a good time to consider what’s happened in the last 365 days and contemplate what’s likely to happen next in this digital technology ecosystem that continues to be core to almost every business with new technical capabilities that bring us both unexpected opportunities and threats. 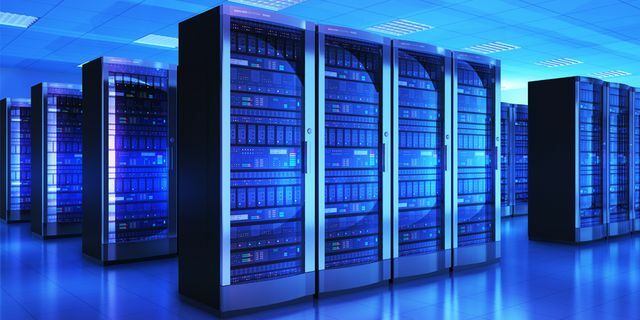 There are a number of important trends that are being shaped by the convergence of data, advances in processing and economies of scale in the data center that we’ll see this year.